Judge Rajsoomer Lallah was a prominent Mauritian lawyer and judge. 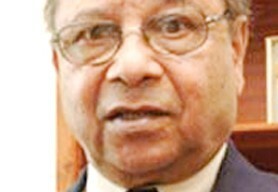 Born in Mauritius, in 1933, he obtained a bachelor’s degree in Jurisprudence from Oxford University in 1957 and then continued his studies at Middle Temple in order to become a Barrister. In 1960 he completed his studies with a MA in Law at Oxford University. Upon his return to Mauritius, Mr Lallah was appointed Deputy to the Electoral Commissioner, with his duties including registering electors, drafting electoral regulations and administering the general elections. 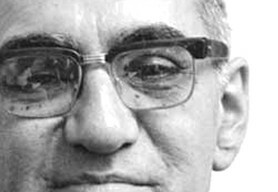 In 1970, Mr Lallah became the Special Adviser at the Commonwealth Secretariat and in this role he provided legal advice to Commonwealth governments. This advice was wide ranging, from taxation, independence negotiations, resource development and negotiation with multinational companies. In 1976 he became a Queen’s Counsel, Assistant Solicitor General in Mauritius, and Vice Chairman of the United Nations Human Rights Committee. He also progressed to serve as the Committee’s Rapporteur and Chairman. 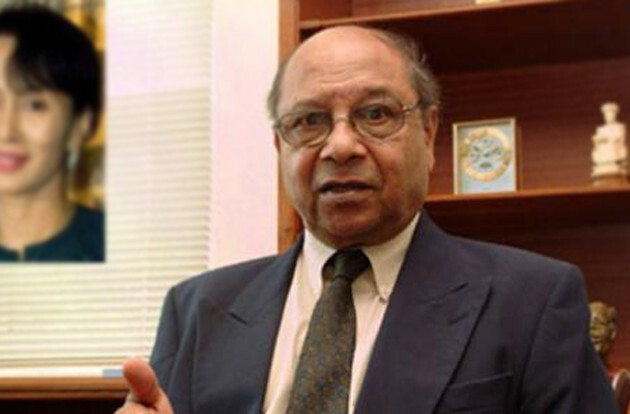 In 1978, he became Parliamentary Counsel and then in following year he was elected as Pro Chancellor and Chairman of the Council of The University of Mauritius. 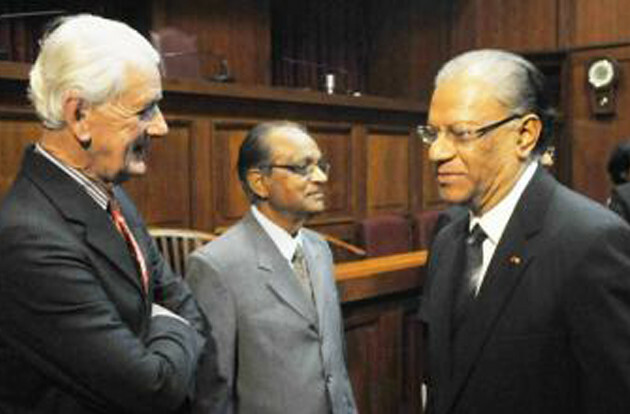 In 1980, he was chosen to become a Judge of the Supreme Court of Mauritius whilst also involving himself in managing UN human rights assessments. 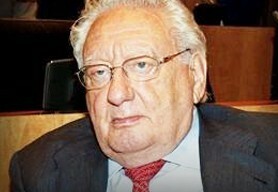 Judge Lallah’s activities within the UN saw him examine human rights cases in Chile, industrial complaints in Nigeria and genocide claims in Cambodia. He also assisted in forming a post-apartheid constitution for South Africa in 1991. 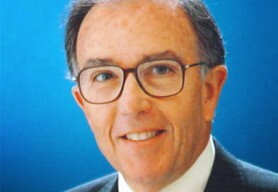 Following his retirement from the Supreme Court in 1995 Judge Lallah continued to work for the UN, serving as Special Rapporteur in Myanmar from 1996 to 2000.